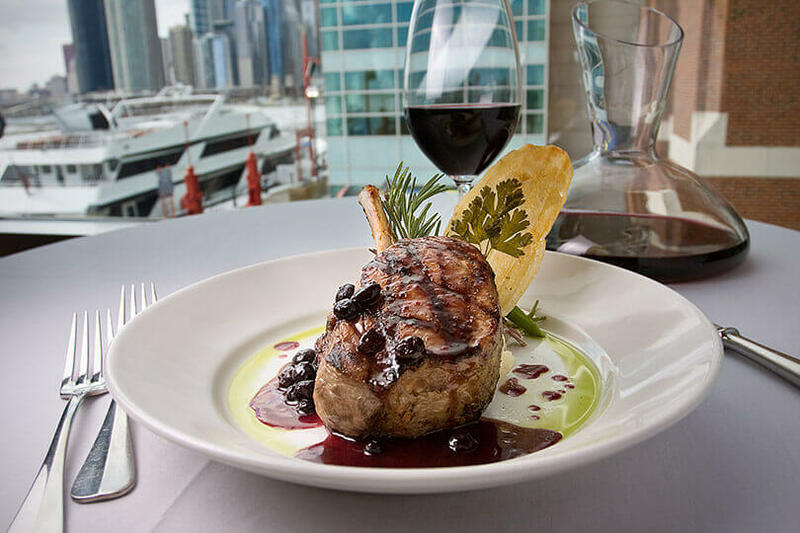 Enjoy the breathtaking views of the Chicago skyline and Lake Michigan at Riva Crab House on Navy Pier. 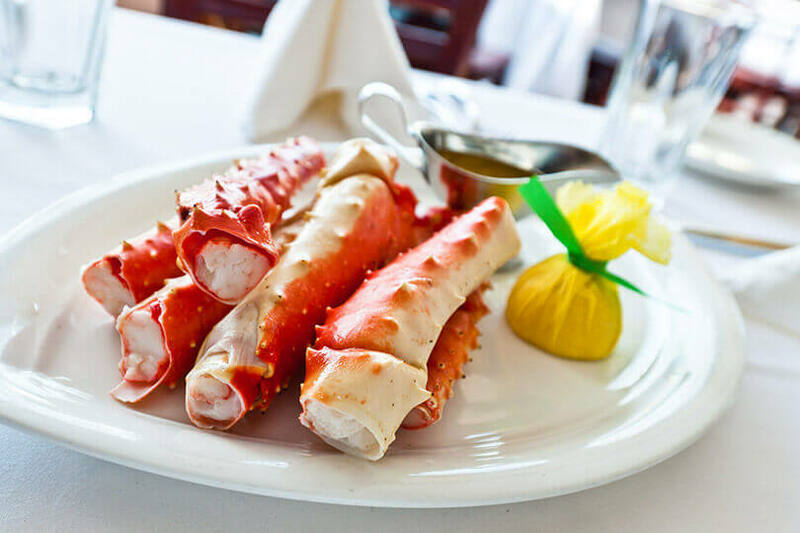 Menu items include premium seafood, steaks and daily specials, as well as extensive wine selections. 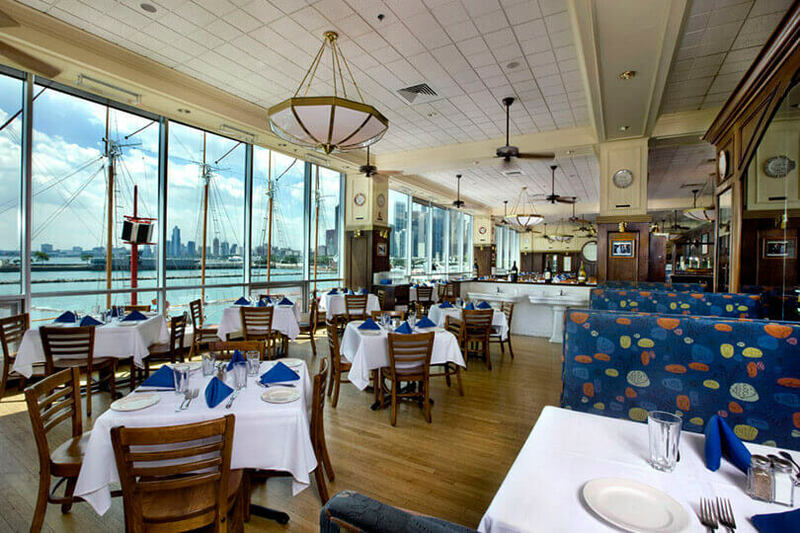 Proud to be Chicago's only seafood restaurant on the waterfront!